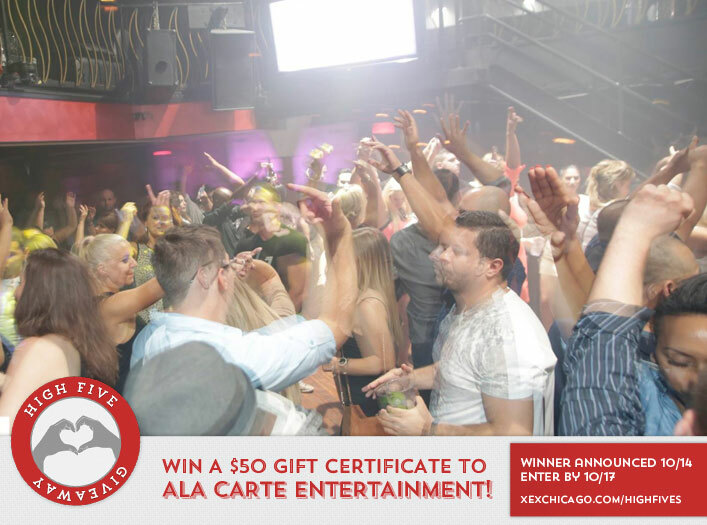 Win a $50 Gift Certificate to Ala Carte Entertainment! Congratulations to Linda Boyd on winning our 169th High Five Giveaway! Thanks to all who entered. Which Aveda product is perfect for a once a week conditioning treatment that’s light on your hair but will still provide the shine you need? Now, just add a comment to this post with the right answer to be eligible to win! The winner will be announced on Monday, October 17. Enter by midnight on Friday, October 14! Aveda’s Dry Remedy does the trick.